Below is a collection of artwork sent in by readers/listeners of PLA. 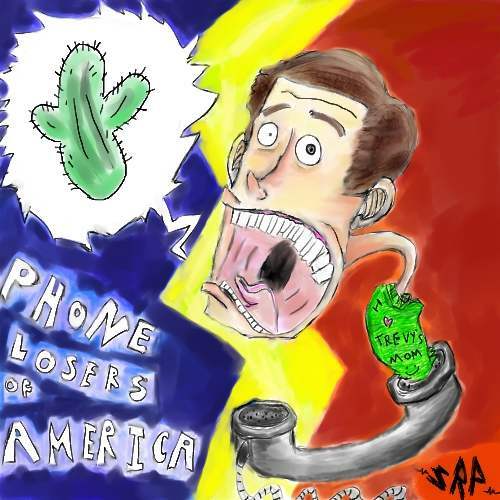 If you'd like to submit your own artwork, email it to rbcp@phonelosers.org. 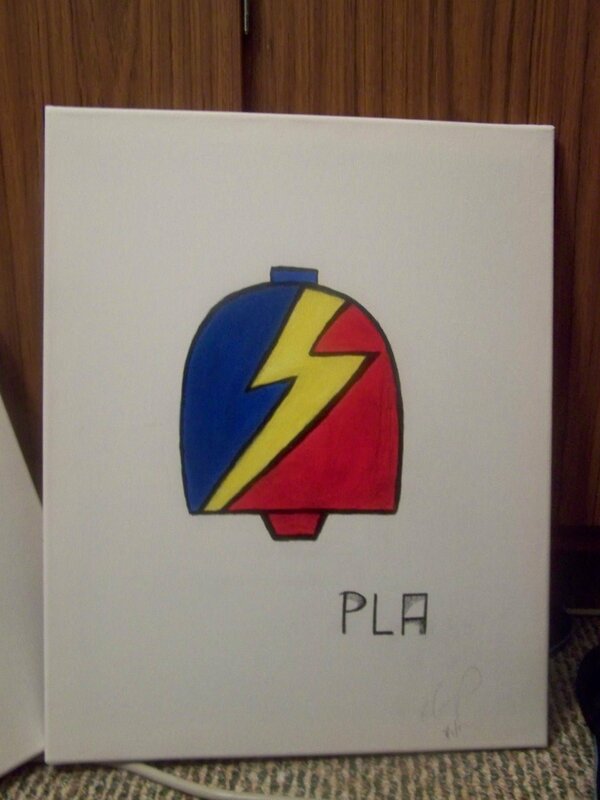 You can find more artwork in PLA's photo album or you can view all posts about PLA artwork. PLA bell by HBB (2011) - Click here for HBB's Deviant Art page and click here for HBB's PLA art folder on Facebook. Another PLA bell by HBB (2011) - Click here for HBB's Deviant Art page and click here for HBB's PLA art folder on Facebook. 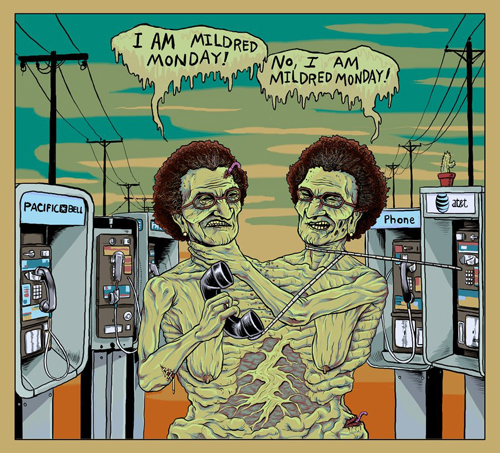 Macabre Mildreds by Alex Cooper (2011). Click here for Alex's Deviant Art page. PLA phone cactus Trevelyn thing by Phrank (2009). Click here for Phrank's Deviant Art page. 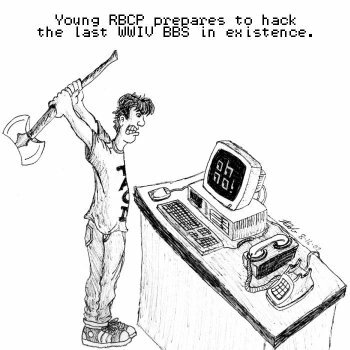 RBCP hacks a WWIV BBS by Rob T Firefly (2002). Click here for RTF's homepage. I'm too lazy to add more PLA art right now, but check out the stuff that was submitted for our 2002 art contest here and take a look at some amazing work that 3rdworm did of our list members here There's a lot of good stuff like this all over the site that I need to stick on this page. If you think I've forgotten something, send me an email or leave a comment below. 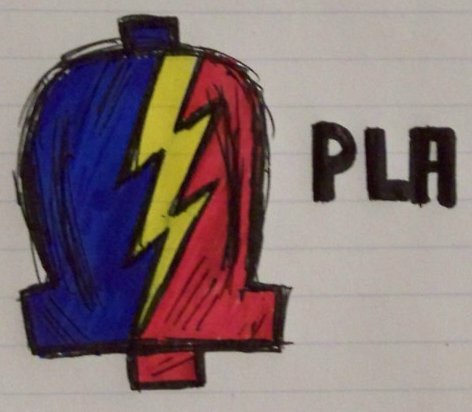 To view all posts on phonelosers.org about PLA artwork, click here.